Commemorate Black Women’s Equal Pay Day: Support HB 1243! Welcome to the Pennsylvania Student Blog! 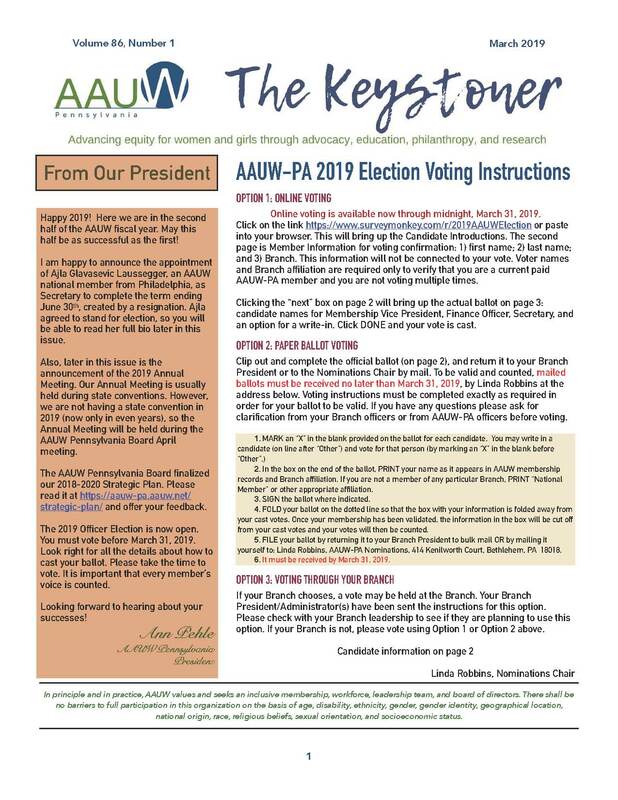 Congratulations to AAUW’s 2019–20 Fellowships and Grants Awardees!